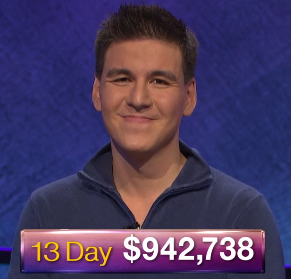 Alex Trebek said there’s a less than 50% chance he signs a new contract. Who should replace him? As per a tweet and a post to Jeopardy!’s Facebook page, Alex Trebek returned today to the Jeopardy! studio to shoot a full day’s worth of episodes. Jeopardy! 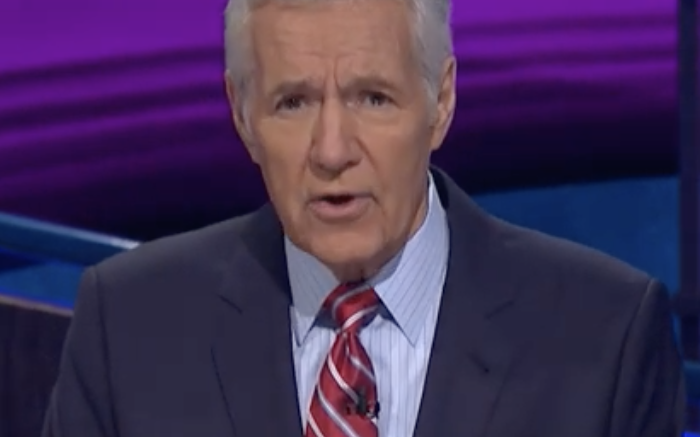 host Alex Trebek had surgery in mid-December and is currently on medical leave. He will return to taping episodes in mid-January. The Jeopardy! Fan will donate $2 for every item sold in The Jeopardy! Fan Online Store during the entire month of November to the Cancer Research Institute.